The San Roque community is located in the coastal beach town of Santa Barbara, California. San Roque is very well known for it's large population of historic homes that were often built in the 1920's and 30's. Situated just below the Foothills and Mission Canyon area and just a couple miles to the downtown area is residential neighborhood that offers small beach bungalow's to larger Spanish, Tudor and Mediterranean architectural style homes. The location of many of the houses located here are within close proximity to the Peabody charter school as well as the Santa Barbara golf club. 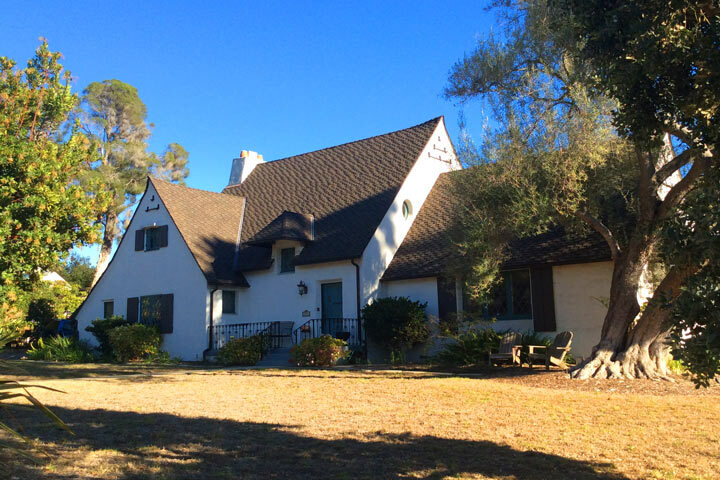 Below are the current San Roque homes for sale and for lease in Santa Barbara. Please contact us at 888-990-7111 with questions regarding this community and any of the properties listed here.